She is a hugely successful businesswoman and has been described as one of the “top 35 women under 35” by industry commentators. She was the first female president of the Institute of Practitioners in Advertising (IPA), co-chairs the Creative Industries Council, which advises the Government, and was executive chairman of creative agency Karmarama. She is also a mother. 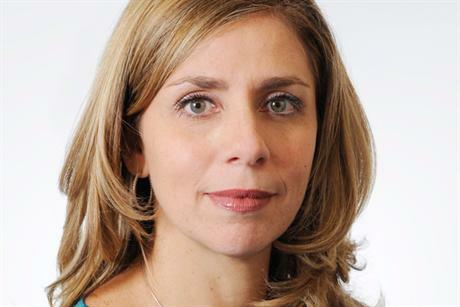 Nicola Mendelsohn, Facebook’s new Vice President for Europe, the Middle East and Africa, is not only one of the most powerful people in the advertising and media industry, but is also an advocate for flexible hours for mothers, insisting on working a four-day week. As a mother of four, she has maintained that flexible working are vital for motivating working mothers. Do you think Nicola Mendelsohn is a role model for mothers who work? What about those who are less powerful? Is she only able to insist on working flexible hours because she is successful? Comment below. We’d love to hear your views.